2018-10-01 667 × 1000 Saintcrow, L. (2016). 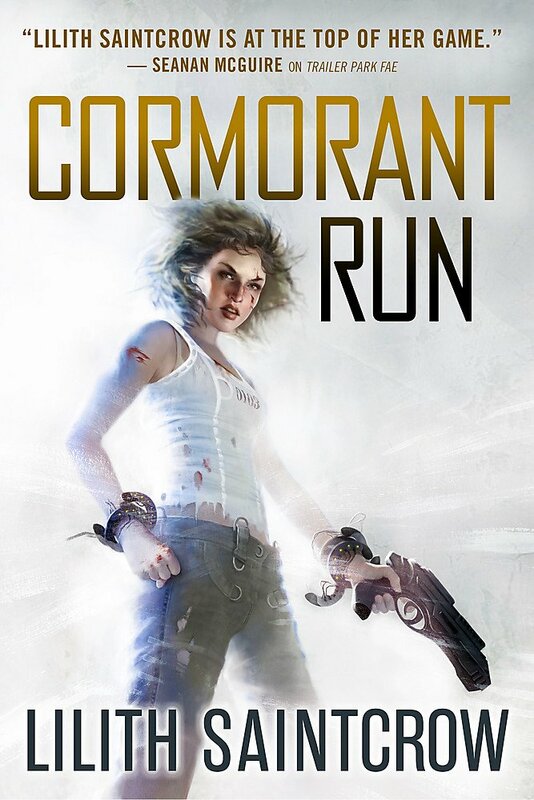 Cormorant Run. New York: Orbit. Cover illustrated by Kirby Fagan. Cover design by Lauren Panepinto.